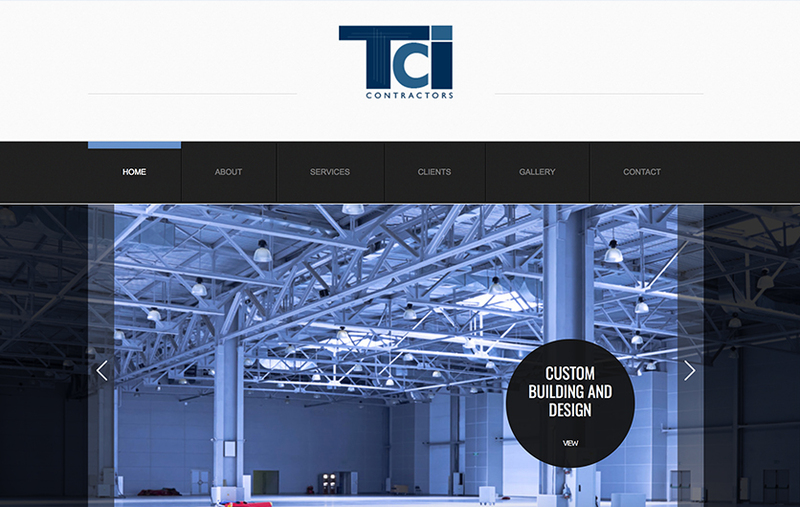 TCI Contractors is a family owned business bringing more then 30 years of commercial general contracting experience to clients throughout Chicago and Northwest Indiana. It wasn’t enough to simply showcase TCI’s capabilities. Instead, we needed to put ourselves in the shoes of a prospective client. So, we let their extensive experience and capabilities beyond construction drive key messaging. 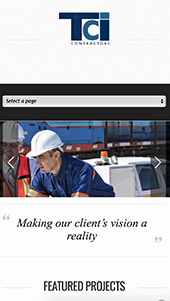 To complement and support these claims, we developed a project portfolios to give real-world examples of their work.